New York City — For nearly ten years Brigham Young University has produced BYUtv’s Studio-C, the Internet’s favorite group of comedians. That’s what you’re called when you build up more than one million You Tube subscribers and more than one billion video views. Known for delivering smart and funny family-friendly fare (please don’t attempt to say that three times fast) Studio-C wanted to do something special to celebrate their 9th season on-air. Special is what we do at Manhattan Center smack dab in the middle of New York City — just across from Madison Square Garden and a brief walk west to Jacob Javits Center. 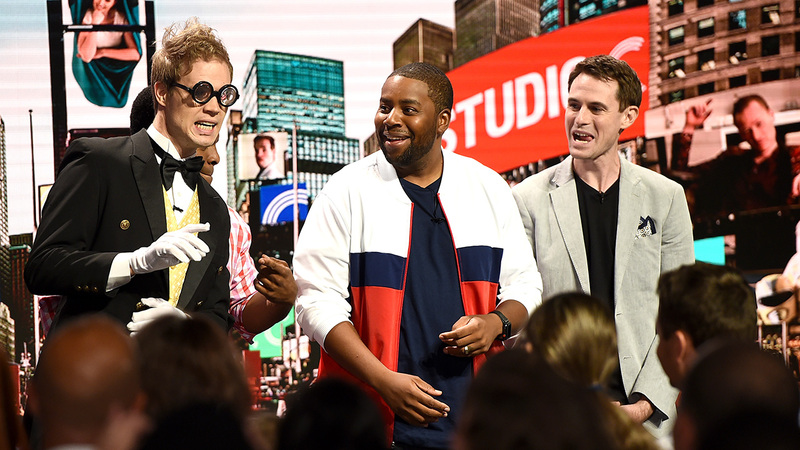 So late in August the gang from Studio-C set up shop in The Hammerstein to tape two live shows featuring Saturday Night Live’s Kenan Thompson. 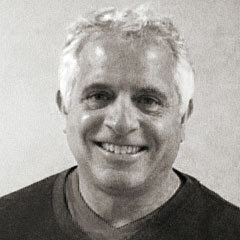 A combined edit of the show will be a one-hour special that will air as the season premier this fall on BTUtv. All proceeds from the ticket sales at both shows will go to the Make-A-Wish Foundation of New York, a charity that Thompson picked out personally. Another reason Studio-C took their show on the road is they had something big to celebrate. And when you need big you need NYC and you need The Hammerstein — with its 3,500 seating capacity, 12,000 square foot of floor space and 75-foot-high hand-painted ceiling. You see, after nine seasons together the original cast of 10 is going their separate ways. “This was the end and the beginning,” said Tori Pence, who joined the cast a couple of years ago and will be part of the new cast for season 10. “It’s goodbye, love you all, and now the next group of us will keep going. It’s such a weird feeling,” she told deseretnews.com. The Hammerstein shows included eight comedy sketches, as well as two pre-filmed sketches. Thompson performed several monologues, and pop band The National Parks provided music. Even though Studio-C already has an audience outside of Utah, cast member Dalton Johnson said he hopes the NYC shows will help expand that audience further. Johnson and Pence, who have been Studio-C cast members for two years, both said Thompson was great to work with and taught them a few things about how to improve their work. Pence said he improved some of the writing in sketches by adding his own flair to lines. And let’s not forget: very, very funny.